Mersal's trailer receives an overwhelming response from fans. 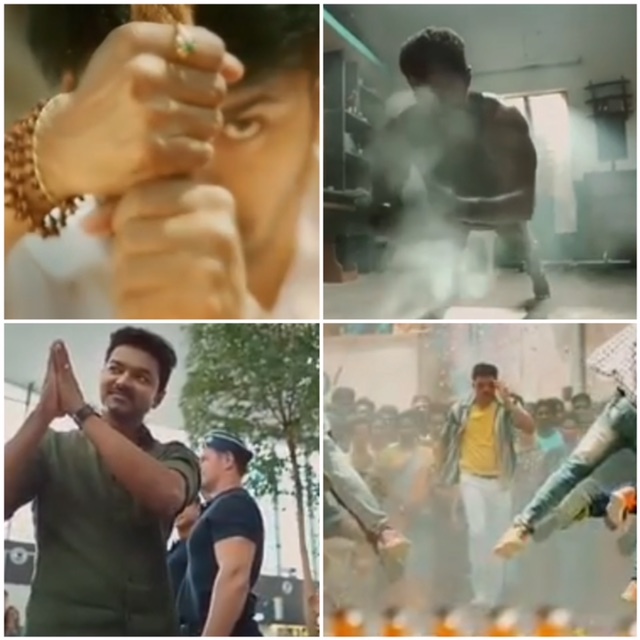 Vijay’s upcoming film, Mersal’s teaser broke records on the internet. The film directed by Atlee has got more than five lakh likes in less than two hours. It has already created a buzz amongst fans thanks to its posters, and not trailer and will be one of the biggest releases of the year. 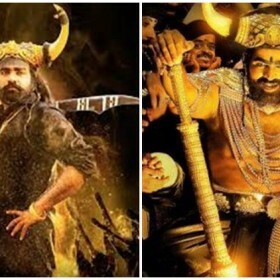 AR Rahman’s background score gives the teaser boost. The film is touted to be an action drama with high-octane stunts being performed by Vijay. Fans have been going gaga over Vijay’s avatar as MGR fan. MGR posters can be seen throughout the teaser. Vijay can be seen fighting with someone at a theatre which is playing MGR’s ‘Ulaikum Karangal’. 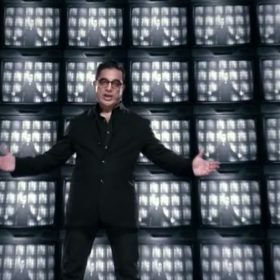 An international opera sequence is also shown in the teaser. Mersal also stars Samantha, Kajal Aggarwal and Nithya Menen and is slated for release during Diwali. 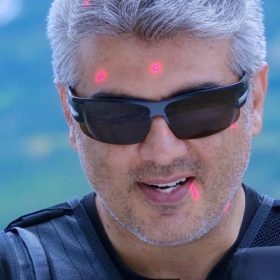 Ajith Kumar’s Vivegam teaser out. Watch here. ooh lala…energetic…south movies are very colorful and cheerful! !